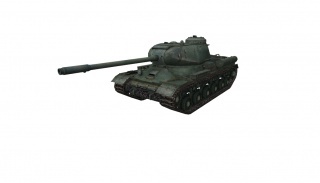 - 100 mm 44-100JT stock gun makes IS-2's "grind" pretty much painless, and is also the best gun for the T-34-1. 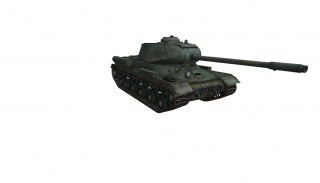 The IS-2 is a great brawler and is considered an upgraded version of the IS by most. 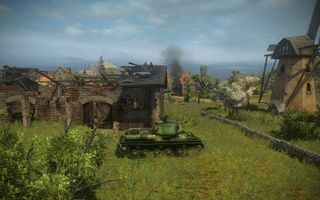 While the IS-2 excels in urban maps, it will generally be much less effective at a distance on open-field maps due to its overall low accuracy. 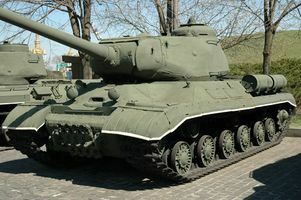 Unlike on the IS, the IS-2's 100mm gun has a poor rate of fire and poor gun handling and is definitely inferior to the top 122mm gun, though it is a reasonable alternative to the first 122 mm gun. In-game statistics imply no difference between the stock turret and the Late model turret. 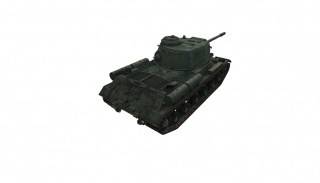 However, the second turret does add an additional 50 HP, bringing the overall HP from 1,230 to 1,280. Alternatively, you can skip the 122 mm 37-122JT Gun and retain the 100mm gun until you have unlocked the top gun. 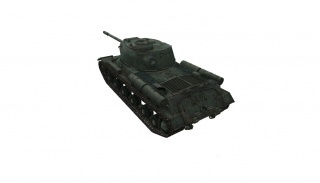 The 122 mm 37-122JT Gun is inaccurate and has a very low rate of fire, while the stock gun performs quite well. 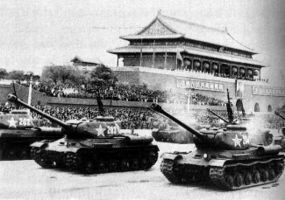 If you would prefer more firepower, research either the IS-2 late Suspension, followed by the 122 mm D-25T Gun. This page was last modified on 27 February 2019, at 00:13. This page has been accessed 239,714 times.